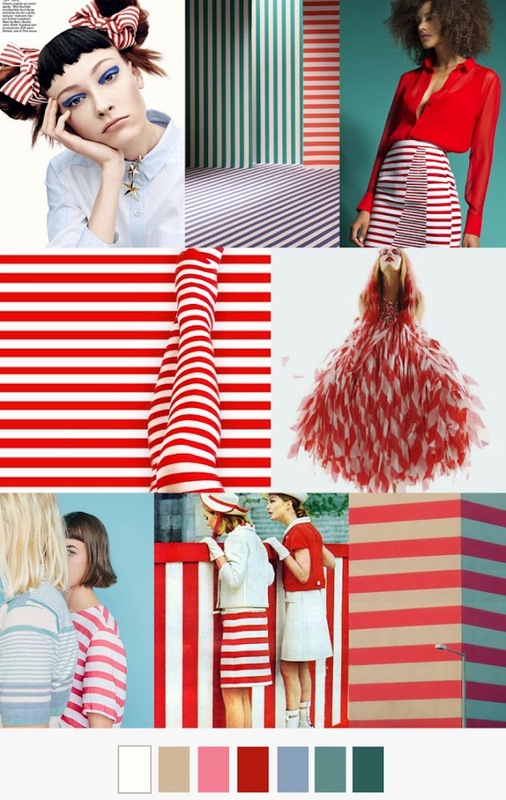 FV contributor, Pattern Curator curates an insightful forecast of mood boards & color stories and we are thrilled to have them on board as our newest FV contributor. 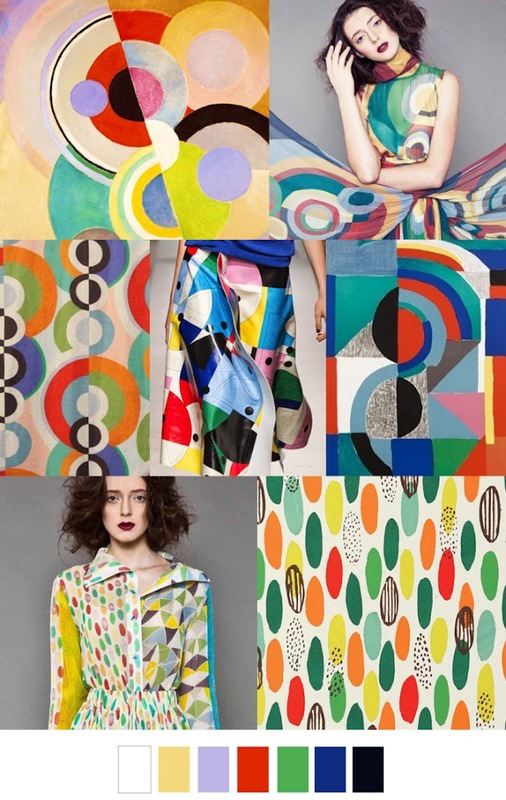 They are collectors of images and photos to offer print, pattern and color trends. Each of the boards curated is visually directional, relevant and trend-right. An amazing site for inspirations, check out their site here. 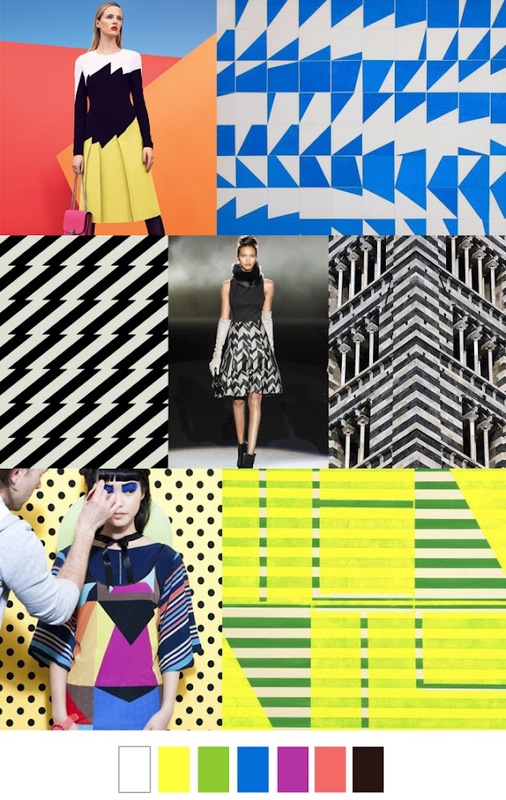 Our picks for this week are Candy Stripe, Jagged Geo and Color Moves.